I’m late to meet Anna Whitwham, and as I rush into the appointed café, I spy a familiar-looking blonde woman tapping away at a laptop. We stare at each other. This must be Anna, I think. It’s actually Rachel Johnson who once wrote a book called Notting Hell, and Anna Whitwham is sat quietly behind her. My mistake is nonetheless a sharp reminder that we are indeed in Notting Hill, albeit in what must be the scruffiest coffee shop on Portobello Road. I tell her that I grew up near the club, in Hackney, and the boys at my primary school used to pronounce it ‘Crannamanna’. It was only when I was quite old that I realised it was actually called the Crown & Manor. “No way! Are you serious? Oh I love hearing that – it’s like the life of the club in a different context. It’s been refurbished now, I’ve only seen pictures of the old building but it’s still the same site. It’s really new and fresh. I just still want the romance of 1920s East London! Anna Whitwham was born in 1981 in London and studied Drama and English at University of California, Los Angeles and Queens University, Belfast. 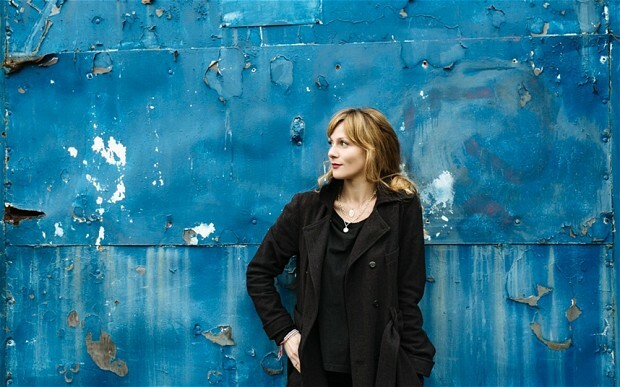 She is currently completing her Creative Writing PhD at Royal Holloway, where she also lectures. 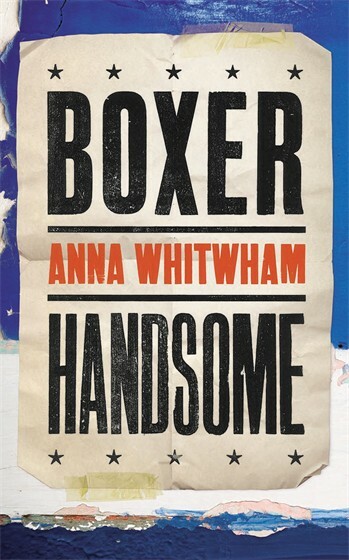 Boxer Handsome is published by Chatto & Windus in hardback and eBook. Read more.